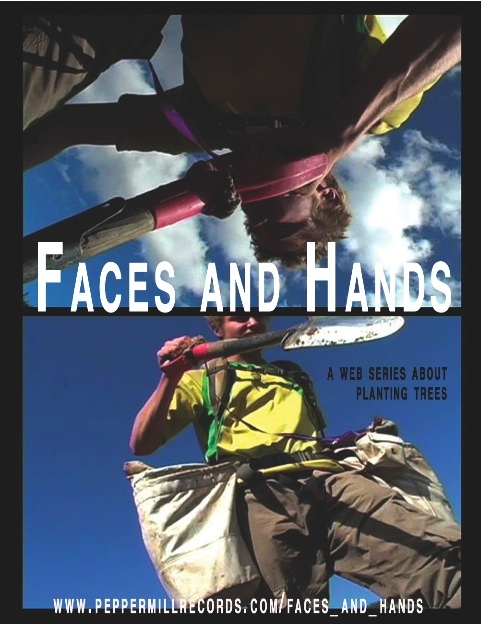 Description: Faces and Hands, a ten part web series, explores the dirty and happy world of treeplanting on Canada’s west coast. Each episode reveals a different facet of the planting life; from pounding (trees) to parties to problems, Faces and Hands traverses this intense and isolated reality. Following one camp in the wilderness over one summer, people who once were strangers become intimate. The work is hard but the play is harder. A community springs up suddenly where once there was a quiet woods. Follow this group of young, original individuals as they journey through a Canadian right of passage. Description: N3XT Network helps PEI youth with the challenges of planning for school and work after high school. We feature entertaining and informative Web video, original blog content and useful career planning tools and resources. Description: Two buddies, the elite world of highland games drumming, and growing up. 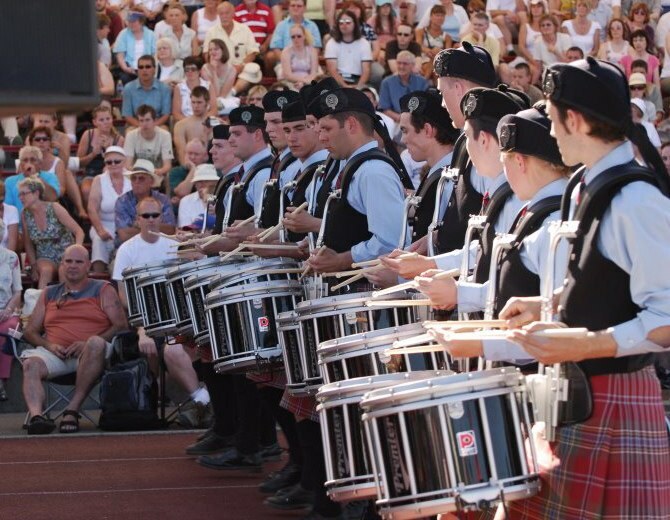 In 2006, the College of Piping Pipe Band from Summerside, PEI, Canada, won the Grade 4 North American Pipe Band Championships. In 2007 their drum corps placed second at the World Championships. The following year, their mentor and leader, Scott, passed away. In A Time To Drum, drumming buddies Chris and Sam are on the brink of manhood. They face a year of big decisions and that time in all young peoples’ lives when they may have to say goodbye to their passions and the glory days, once and for all.